Dental bone grafting is a dental surgery in Mexico to replace or reshape the bone supporting teeth. Jawbone can easily become damaged after tooth loss or injury and without sufficient bone in the jaw, procedures such as dental implants are impossible. Dentists rebuild the jawbone using donor bone to stabilize teeth, ensure subsequent dental procedures are successful and to prevent further loss of bone for aesthetic purposes. Soft tissue grafting of the gum is often needed at the same time as jawbone augmentation. There are different techniques for performing bone augmentation of the jawbone. 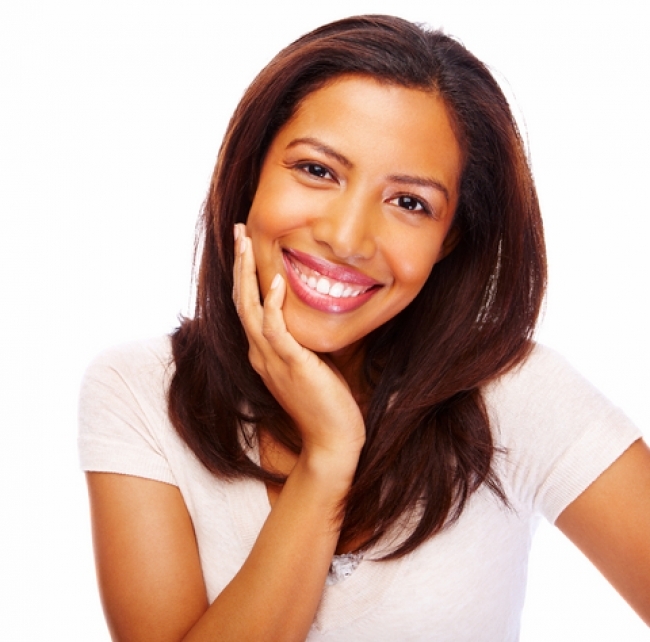 Your dentists creates an incision in the gum to reveal the existing bone. Small holes are then drilled into this bone to make it bleed. Blood cells encourage healing and bone growth and increase the chance of successful grafting of the new bone. The area for the bone graft is thoroughly cleaned by a hygienist and the donor bone is inserted into the graft area using titanium screws to hold it in place. Tissue membranes are then placed over the bone graft itself to prevent soft tissue growth around the graft before it has secured to the existing bone and to protect the graft from infection. Bone grafts normally heal within 6 months however it can take up 12 months before the new bone is strong enough to support dental implants.